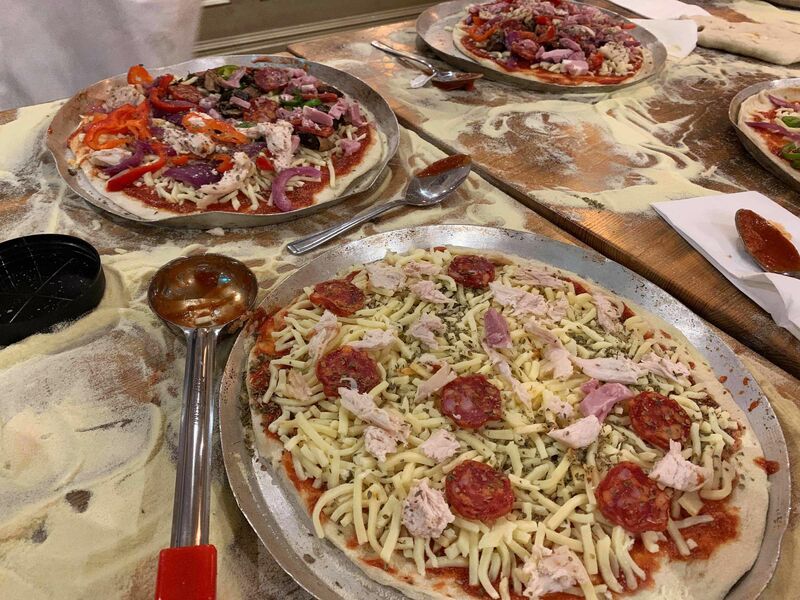 Go against the grain with your team building workshop and enjoy the delicious and popular pizza making team building in Newcastle. This innovative option is a great way to bring the team together outside of the workplace, and introduces an experience that most people would jump at the chance of. Create your very own pizzas all from scratch, using fresh ingredients and professional techniques to get creative with the team. 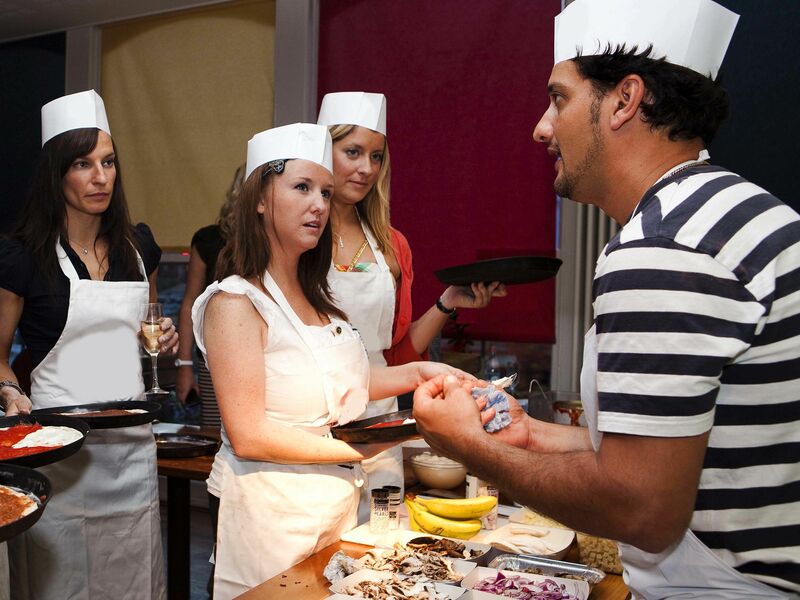 With a few games also added into the mix, pizza making is an ideal way to get communication flowing and build relationships within your team in a relaxed environment. The chef / host was great and our pizza's tasted delicious (even those of us that used way too much cheese (guilty as charged lol)).